BOGE connect enables optimum operation of a compressor. The system data are sent continuously to the BOGE connect portal. The data can be called up there in graphic format using any smartphone or PC. An alarm function gives early notification of upcoming servicing or a fault in the system. Moreover, administrative input is greatly reduced in terms of start-up and servicing of the system. 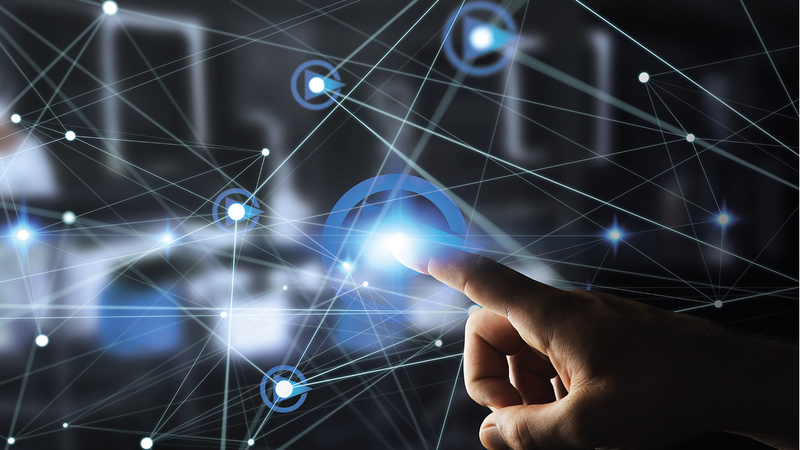 BOGE connect independently recognises inefficient systems and helps identify any optimisation potential.